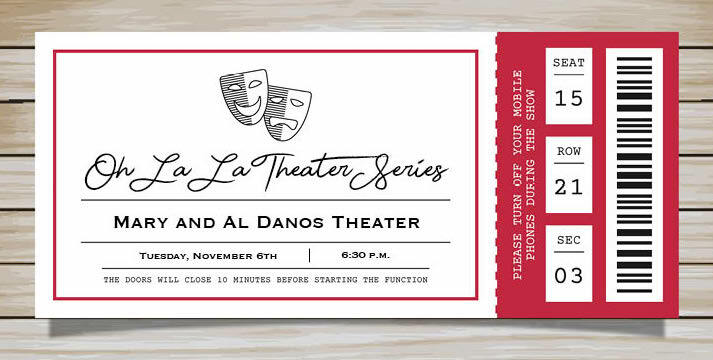 Last Tuesday, on Nov. 7, the Victory Belles performed a patriotic tribute in the Mary and Al Danos Theatre for the Oh Là Là theatre series. The Victory Belles are a world-renowned trio based out of New Orleans who are recognized for their patriotic performances. Assisted by the Nicholls State Veterans Association, the Victory Belles put on a talent-packed show for veterans, students and all those in attendance. From “Boogie Woogie Bugle Boy” to “God Bless the USA,” the group’s song and dance routine incorporated several songs ranging from the 1940s to 1980s. Despite their young and playful demeanor, the trio also displayed reverence and patriotism in their tribute by properly folding the flag, saluting and several other traditional rituals. The performance was very interactive with the veterans and audience, as the Victory Belles invited several guests to dance with them, including Nicholls President Jay Clune. The performance of each of the armed forces branches’ theme songs had the whole audience clapping along. Although the performance was more tailored to a largely present older audience, the Victory Belles captivated everyone in attendance with their vocals, dancing and interactive routine. The show was a huge blend of historical storytelling, song, dance and audience interaction. Ending with a salute to all of the men and women who have made America a better and safer place for all, the performance’s conclusion was a significant one. After the show, the Victory Belles conducted a meet-and-greet with audience members. Following the Victory Belles, there are other groups lined up to perform in the Oh Là Là series.